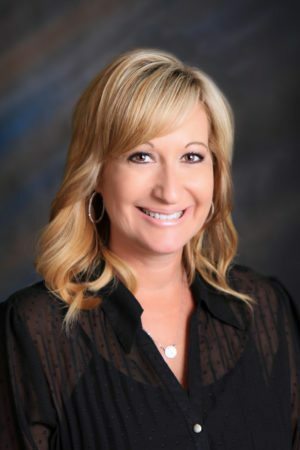 National brokerage Carrington Real Estate Services, LLC, announced it has named Lisa Harris area assistant vice president and manager to lead and continue to grow Carrington Real Estate Services’ market share and team of real estate professionals in the Las Vegas market. In this role, Harris has oversight for growing market share, increasing agent productivity and leading agents in providing unparalleled service to clients in their efforts to find a home, get a loan, close and own through the Carrington family of companies’ suite of services. 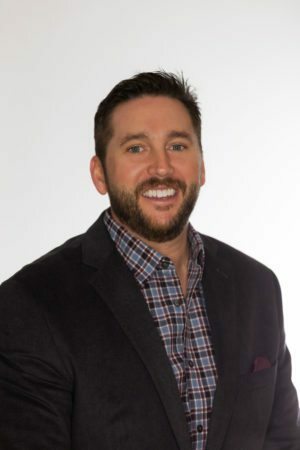 Carrington has also named Jason Demers assistant vice president and manager to lead the company’s team of real estate professionals in the Northern Virginia area. In this role, Demers has oversight for growing market share, increasing agent productivity and leading agents in providing unparalleled service to clients in their efforts to find a home, get a loan, close and own through the Carrington family of companies’ suite of services. He is based in Carrington Real Estate Services’ McLean, Virginia, office. 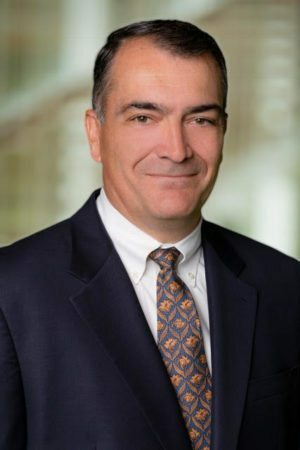 Jim Weichert, president, chairman and CEO of the Weichert Companies, announced that Michael Cadematori has been named the company’s chief financial officer. “We are extremely proud to welcome Mike to this esteemed position on the Weichert Companies executive team,” said Weichert. “His years of success and a highly diversified background in financial and operational leadership, combined with his passionate energy and dedication make Mike a fantastic fit for this role.” A longtime senior level finance executive and operations professional with 30 years of financial experience in many industries, Cadematori proudly exudes a record of achievement in building finance organizations, integrating acquisitions, and implementing financial and operating systems in large and midsized companies. Prior to joining Weichert, he spent 13 years at NRT LLC, a division of Realogy Holdings Corporation, most recently as regional vice president and CFO for the Eastern Seaboard region. appointment of Tom Rossiter, the current President of RESAAS, as the company’s new Chief Executive Officer. 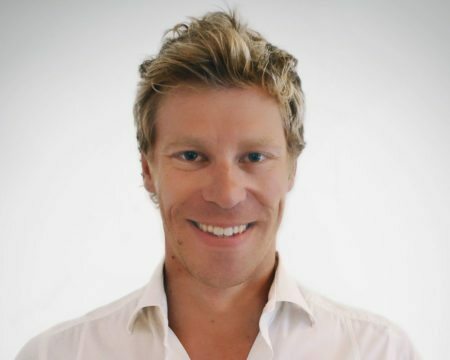 Rossiter replaces Cory Brandolini, one of the founders of RESAAS, who will remain as the chairman and a director of the company. “Tom has been my most valued partner from day one at RESAAS — he is a visionary and passionate leader who has contributed a great deal to RESAAS’s growth and success over the years. I couldn’t be more proud and excited for him to assume the CEO role and lead the company into its next phase of development, growth and expansion,” commented Cory Brandolini, the Chairman and outgoing Chief Executive Officer of RESAAS, in a statement.